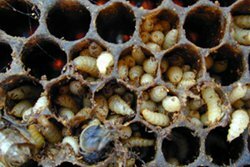 One of the main reasons for not importing bees use to be the danger of importing the Varroa mite. In 1998 it was first discovered in Co. Clare after allegedly was brought in in a beehive in the back of a vehicle from England and is now widespread across the country after disseminating all of our wild honey bees that lived outside of the control of beekeepers. If we now continue to allow further imports of bees there is a real and imminent danger of bringing in other pests and diseases that would make Varroa look like a walk in the park. There is a very real danger of importing a serious bee disease known as Kashmir Bee Virus, small hive beetle and another bee mite, Tropilaelaps Clareae. 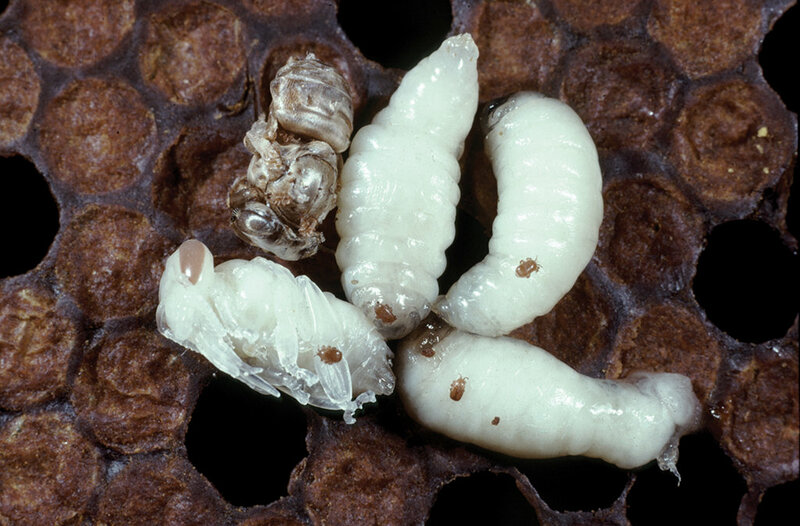 Tropilaelaps clareae is a mite that normally only infests Asian honey bees in southeast Asia, but it's not fussy and attacks European honey bees with gusto where and when they find them and are even more devastating than varroa mites. Way, way more! European bees have no resistance, no tolerance, and no chance when it comes to this mite. It's like Dutch Elm disease ... no survivors. 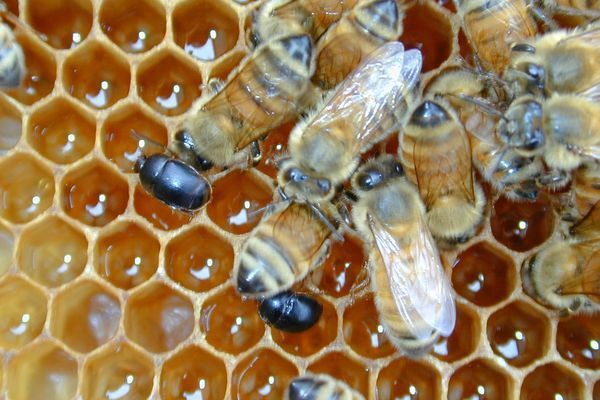 Small hive beetle (SHB) is only a minor pest in colonies of African honey bees but our bees have not evolved with it and it can destroy colonies. SHB was confirmed in Florida, in 1998, and is surviving in the colder climates of the USA and Canada no doubt would thrive under Irish conditions if imported into this country. It has caused severe economic damage and thousands of colonies have perished. Our native bees in their pure form appear to be resistant to certain diseases especially the brood diseases. 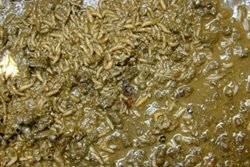 American Foul Brood is quite rare here and European Foul Brood which is causing serious problems in Southern England, is practically unknown in Ireland.